There are two topics that are guaranteed to rile up every New Yorker–where to get the best pizza, and where to get the best bagels. Everyone loves to recommend their places (which are all of course THE best 😜) and no one thinks twice about the cost of a great slice or perfectly fluffy bagel. The Jewish holiday of Yom Kippur begins today at sundown and includes a 25 hour fast, concluding with an epic bagel feast tomorrow evening. It got me thinking about how much money was being spent on bagels and all the fixings today in preparation for the holiday. 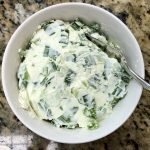 What’s one of the most expensive items on the break fast buffet that you can easily make yourself? 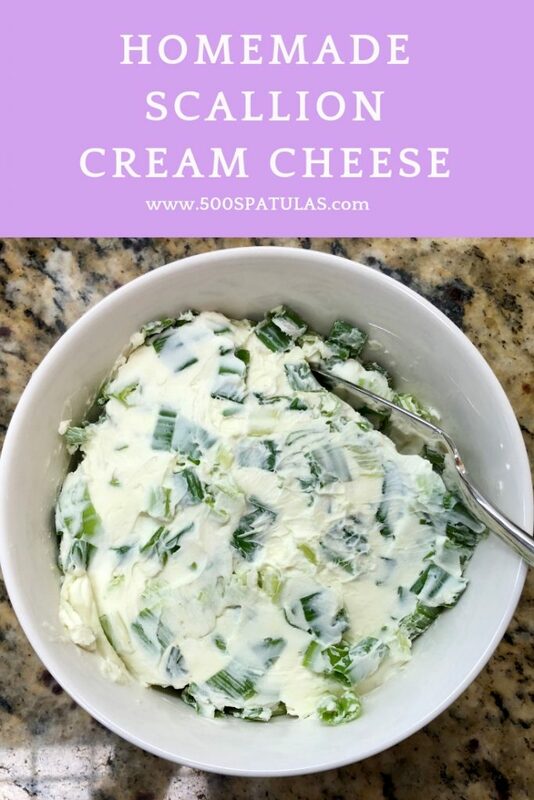 Fancy cream cheese! 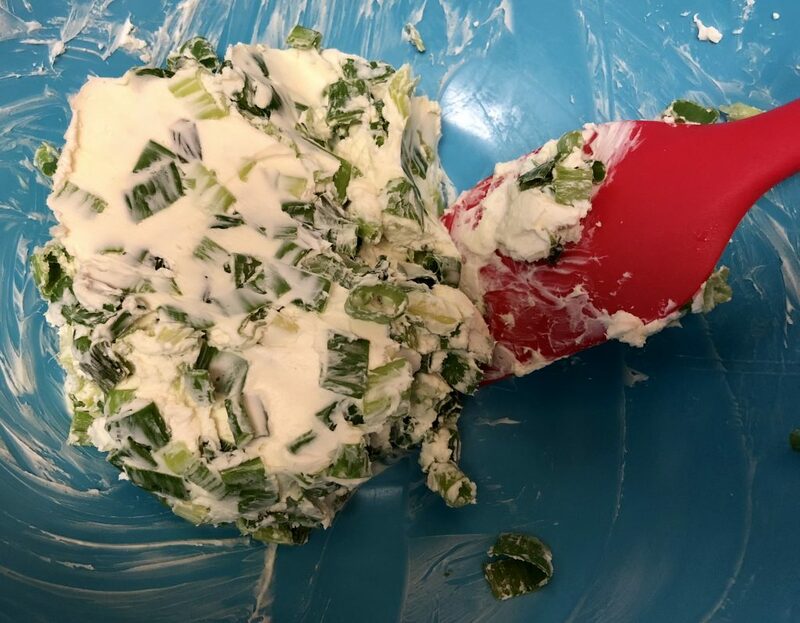 My favorite bagel place charges $11.80 for a pint of Scallion Cream Cheese. Why did it never occur to me to make my own??? 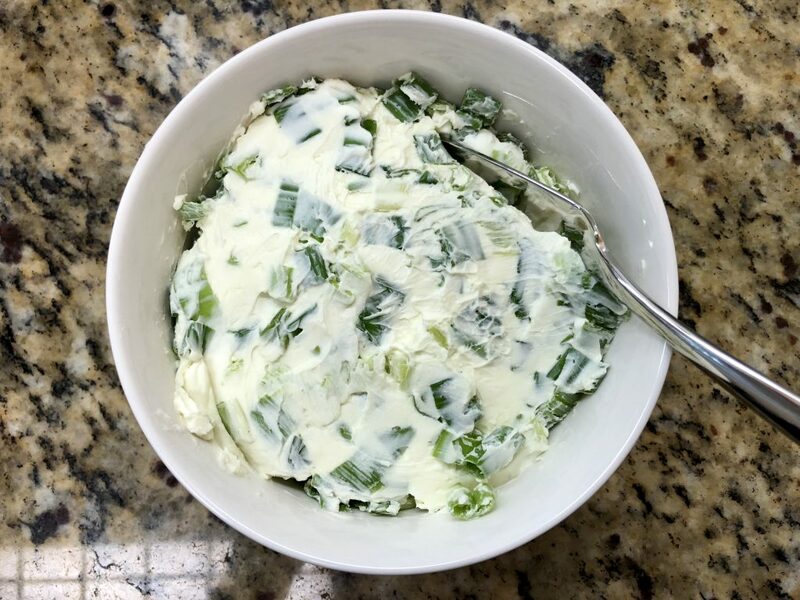 Forget getting a real job, I’m going to start selling fancy cream cheeses and butters with the greatest margins ever 😂 Sharing this simple recipe for Homemade Scallion Cream Cheese. 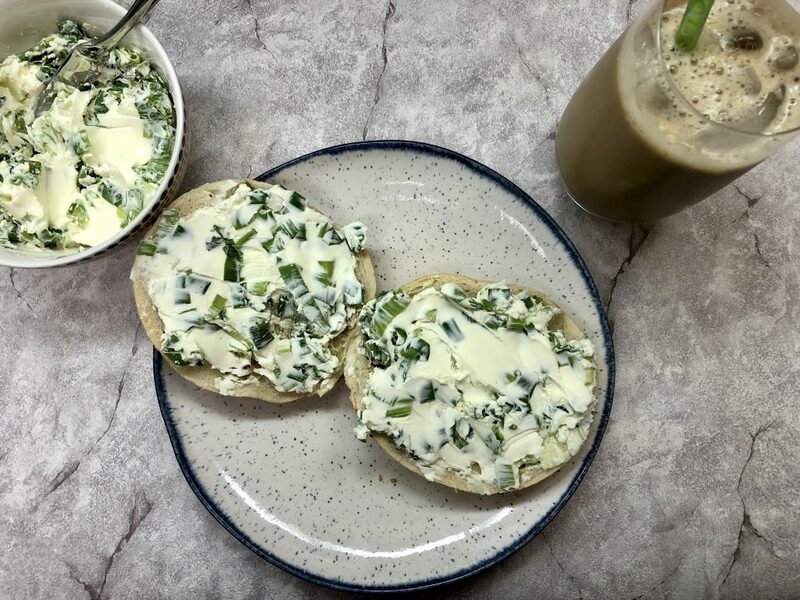 What’s your favorite spread to put on a bagel? 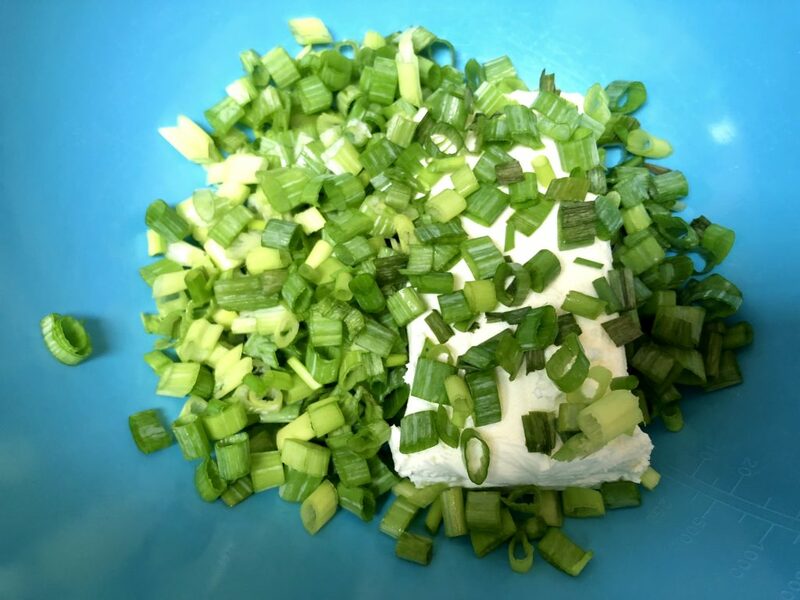 In a bowl, mix together the cream cheese, scallions, and salt until incorporated. 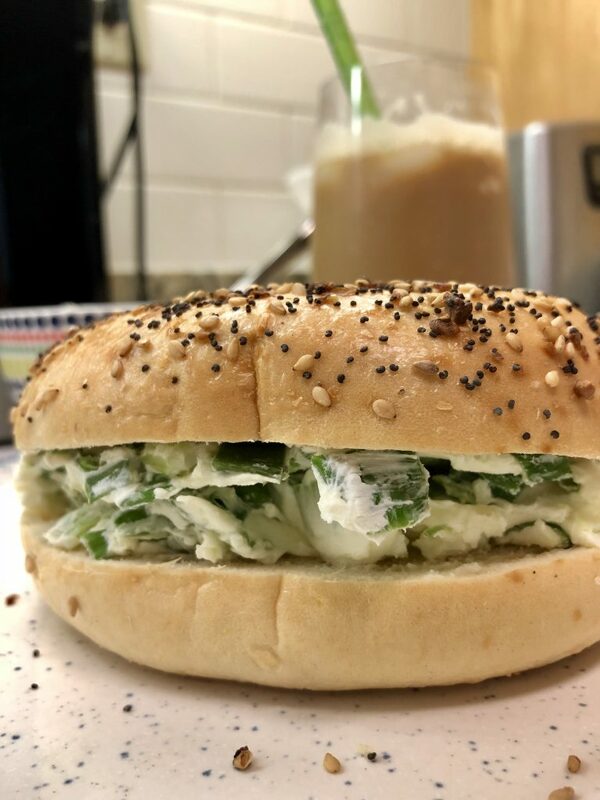 Store in the refrigerator until you’re ready to serve and then enjoy on your favorite bagel! Wishing you an easy and meaningful fast!